Lemon eucalyptus essential oils offer the best of both worlds combining the benefits of lemon and the benefits of eucalyptus into one amazing product. In the world of science and all things botanical, these essential oils are referred to as eucalyptus citriodora and originate from Australia. 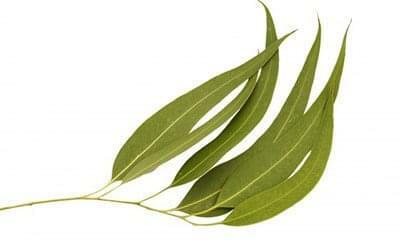 Through steam distillation, they are derived from the lemon-scented gum eucalyptus plant (twigs and leaves) and have a curious (yet extremely pleasing) combined aroma described as being fresh, lemony, and camphoraceous with a slightly woody overtone. Lemon eucalyptus essential oils blend wonderfully with more essential oils than possibly any other. Some of those are as follows: thyme, tea tree, spearmint, sage, rosemary, pine, peppermint, orange, marjoram, lavender, juniper berry, ginger, frankincense, cypress, clary sage, citronella, cedarwood, cajeput, black pepper, and basil among others. Because some insect repellents are full of chemicals and potentially dangerous, the use of lemon eucalyptus essential oils as an insect repellent is highly preferable. For centuries, they have been used in China precisely for this purpose. These essential oils are also an effective ingredient when used in chest rubs to help break up congestion from various causes. Individuals who are pregnant should check with their doctor before using these essential oils. Do not apply to broken or irritated skin. Keep away from eyes, and do not ingest.